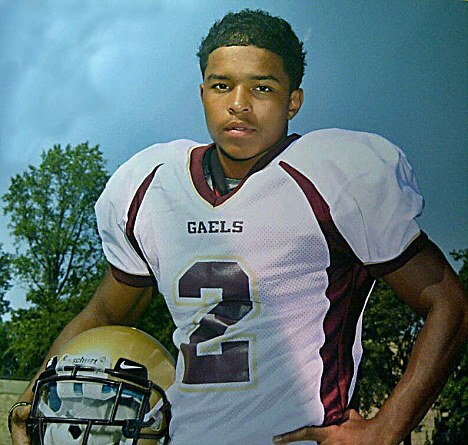 Even though his dad is the richest man in hip-hop, P. Diddy’s son Justin Combs has earned a football scholarship worth $54,000 to attend a one of the most prestigious colleges in the U.S. This scholarship is said to be awarded to the most elite high school athletes under age 19, so big congratulations to Justin for doing this on his own! 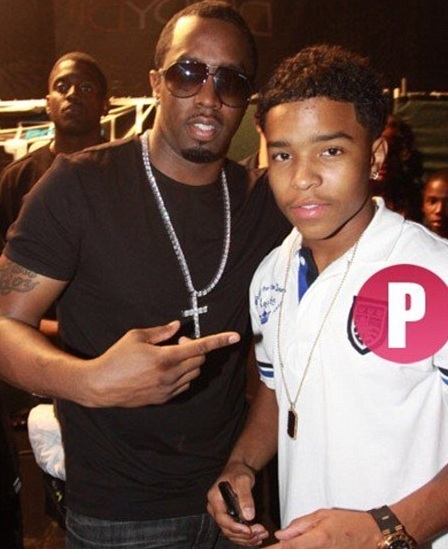 After graduation Sean Combs’ son won’t have to bother his daddy or his mother Diddy’s former girlfriend Misa Hylton-Brim for cash, at least to pay for his schooling. According to the Daily Mail, Justin is said to have already chosen UCLA as the Division 1 school he wishes to play football for. In order to qualify to be on the team, Justin had to have won awards in high school AND scored high academically and that he did. 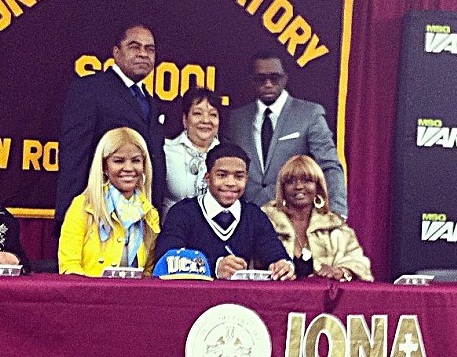 Back in February, Justin signed his letter of intent alongside his father and his mother. 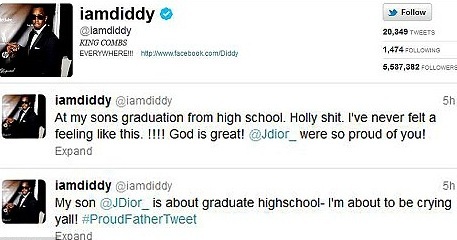 As you can imagine, P. Diddy is a proud papa. He has surely hasn’t been shy in telling the world how happy he is for his son. Not only has he taken to his Twitter to share his son’s achievement, he is speaking to the media. Let me tell you, it is great to see celebrity children work hard towards their goals and actually achieve them. Granted they have more of the means than the rest of us, but they also have the bigger chance to get involved in drugs and head down the road we often see young rich kids do. 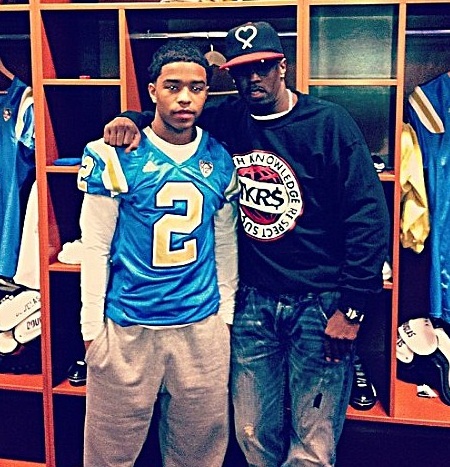 Congratulations to both P. Diddy and his son Justin! Check out some photos of the proud family below.